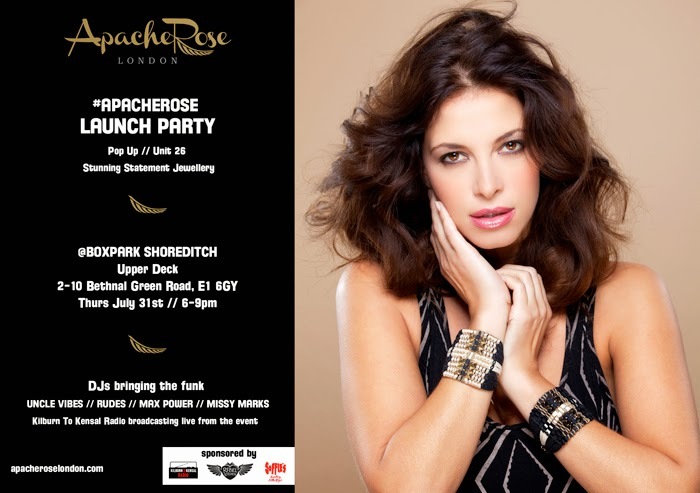 Home › JEWELLERY BLOG › Tonight at Boxpark - Apache Rose Launch Party!! Tonight at Boxpark - Apache Rose Launch Party!! The sun is shining and that means its time to party!